Figuring out what university to go to can be a daunting affair. The choices are endless, and every university has something unique to offer. This process can seem even more overwhelming if you’re planning on studying in the United States of America. There are nearly 160 American universities that are ranked among the best in the world, according to some rankings. We decided to make this job easier for you and list the 10 best top ranking universities in the USA, at least according to the QS World Rankings. Read on to discover if your favorite university made the list. The Massachusetts Institute of Technology has always striven to cultivate a strong spirit of entrepreneurship in its students. It has also been a major leader in technology in the USA and the world, with its closest rival being the California Institute of Technology. Many alumni of MIT have gone on to found great companies, such as DropBox. 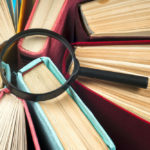 One of the unique aspects of MIT is how the courses are demarcated. The undergraduate and postgraduate programmes aren’t entirely separate. Many courses can be taken at both levels, making the line a little blurry. One thing is for sure when it comes to MIT: they are among the most selective universities in the USA. Of the many thousands of hopefuls who apply to the university every year, only approximately 8% are selected. The most popular programmes among undergraduates are the computer science and engineering programmes. MIT also has a strong sense of diversity, with over 3000 of the 11000 students hailing from different countries outside the United States. Actually, they come from 154 countries around the world. 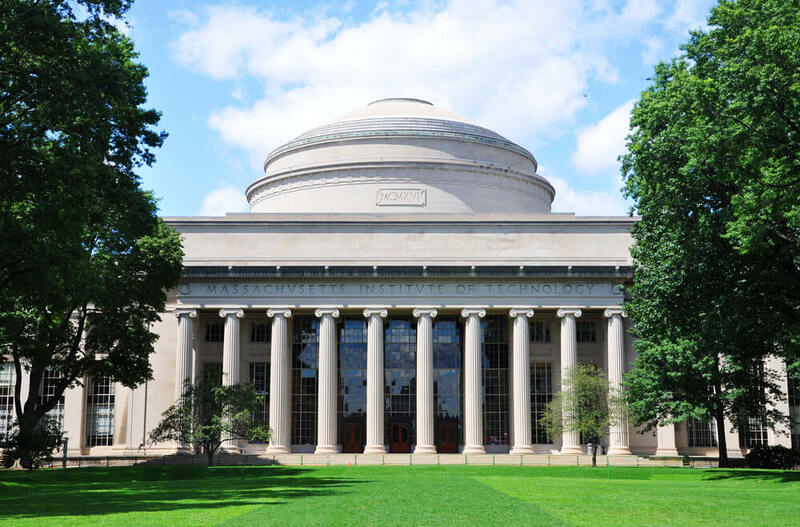 Some of the most famous alumni of MIT include physicist Richard Feynman, astronaut Edwin ‘Buzz’ Aldrin, and the former UN Secretary General Kofi Annan. Most of the graduates go on to become key figures in media, business, economics, politics, and science. 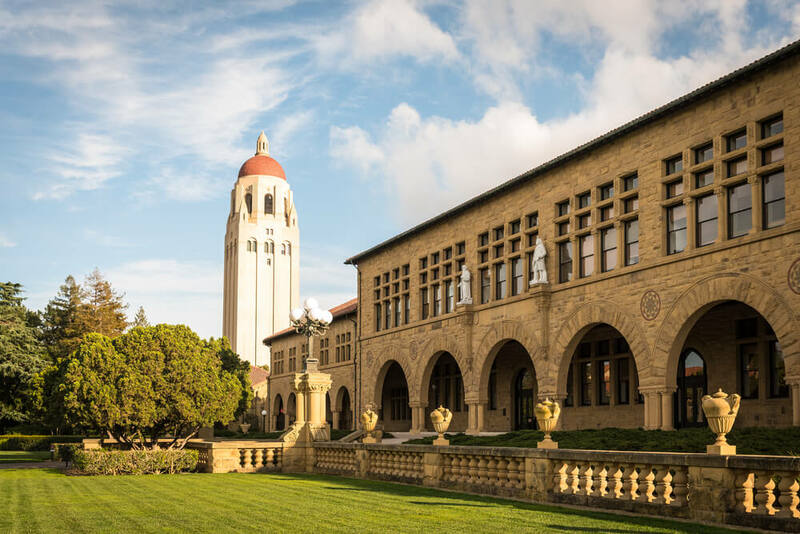 Stanford University seems to almost be synonymous with Silicon Valley, considering how this university in Palo Alto, California, has had a large role in encouraging the development of the high tech industry in that area. Some of the successful tech companies founded by alumni of Stanford University include Google, Hewlett Packard, and SnapChat. $2.7 trillion a year is generated from companies that were founded or co-founded by alumni of this prestigious university. Stanford University is fondly known as “the Farm.” The university was built on the Palo Alto Stock Farm of the Stanford family and covers approximately 8000 acres. Only half of this land is developed, however, meaning there’s plenty of room for expansion. The quality of education isn’t the only thing that stands out about Stanford. The architecture is breathtaking as well. In fact, the Stanford campus is considered by many to be one of the most beautiful in the world. With red-roofed buildings, art museums, and sculpture gardens, it’s not hard to imagine why. The admission rate at this university stands at approximately 5% while 22% of the students are international. Harvard University has a reputation for being popular even far from the shores of the United States. Founded in 1636, this is the oldest institution of higher education in the United States. With 20000 students, approximately 25% of Harvard’s students are international, and its endowment allows it to offer plenty of financial aid for those who cannot afford its rather expensive tuition. Harvard also boasts the largest academic library in the world, with 79 different libraries. Most of its alumni have gone on to become Nobel laureates, US presidents, and Turing Award winners, as well as 62 billionaires. 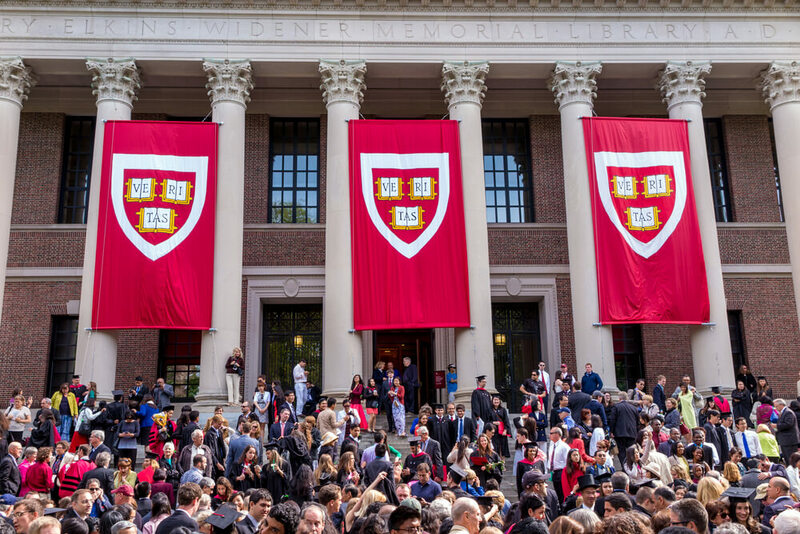 One of Harvard’s best qualities is that it has a reputation for excelling in science and technology as well as arts and humanities. 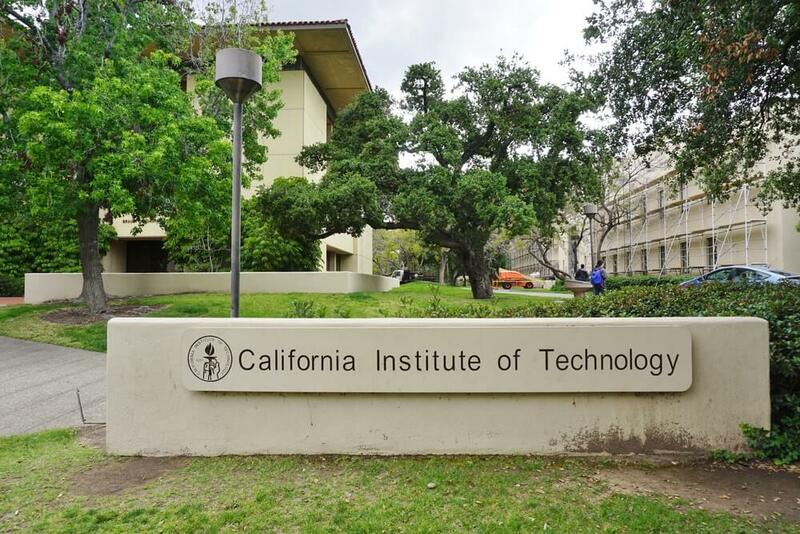 The California Institute of Technology boasts Field medalists, Turing Award winners, and Nobel Laureates among its alumni. This is remarkable in comparison to the small student body of approximately 2000. Its main campus is located in Pasadena, California, on 124 acres. The greatest focus at CalTech is on engineering and the sciences. A large number of top researchers and government advisors in these fields can be found here. 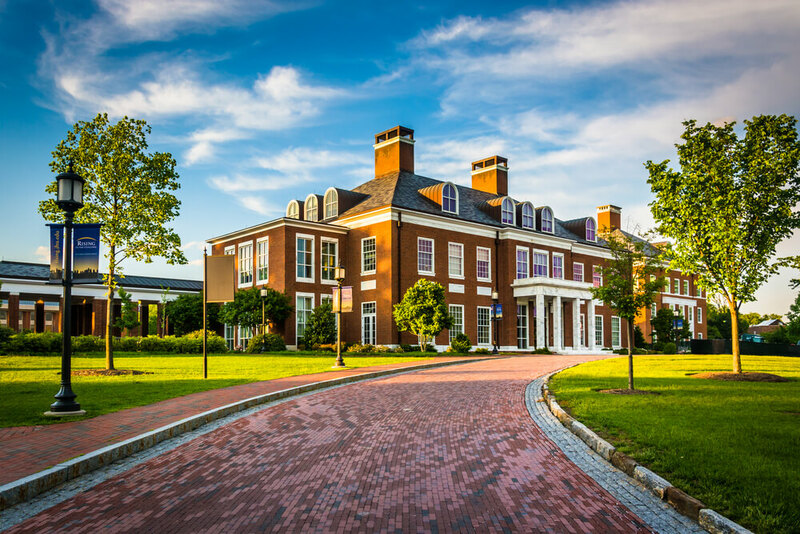 Contrary to the traditional fraternity model, all first-year students are allocated to one of four houses, with lots of events and traditions associated with those houses. A large number of students also continue on to pursue a Ph.D. at the same university. 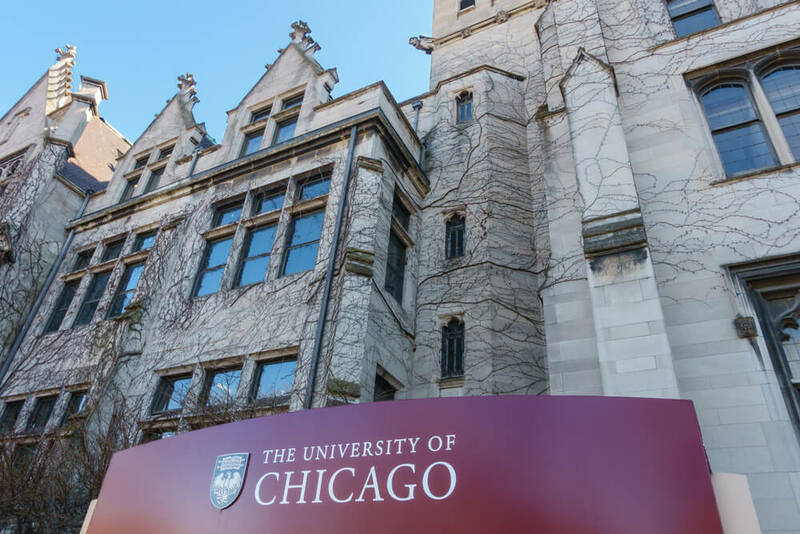 The University of Chicago was established in 1890 and is known the world over for having a very strong focus on research. It has a great focus on the sciences and engineering and is home to the world’s first man-made self-sustaining nuclear reaction. Princeton is a prestigious university that is over 200 years old. With less than 8000 students enrolled at the institution, 25% are international. In Princeton, there is a great focus on the social environment. An example is the numerous ‘eating clubs.’ They double both as dining halls and social venues, with some being highly selective while others accept everyone. 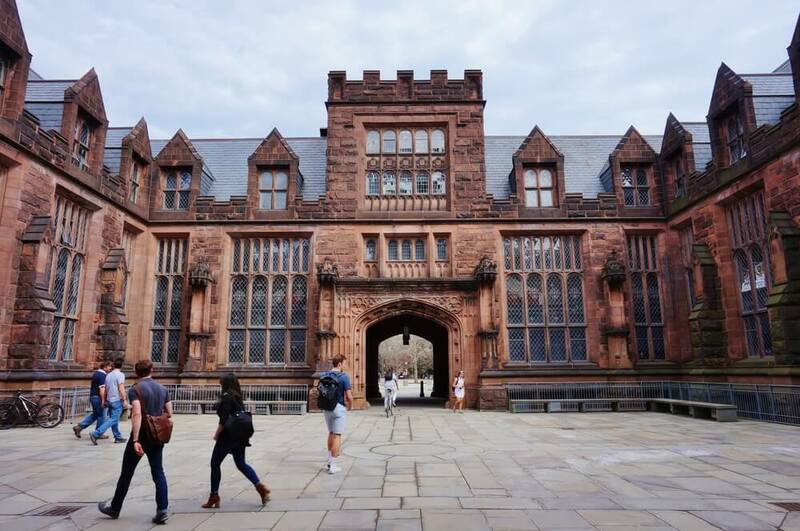 The undergraduate program at Princeton is quite intense, with each student required to do their own research and sometimes even take a course in a foreign language. They are also highly selective with applicants and don’t offer an early decision application option. Princeton’s alumni include great mathematicians, such as Alan Turing and John Forbes Nash, Olympians, businessmen, astronauts, and even US presidents. 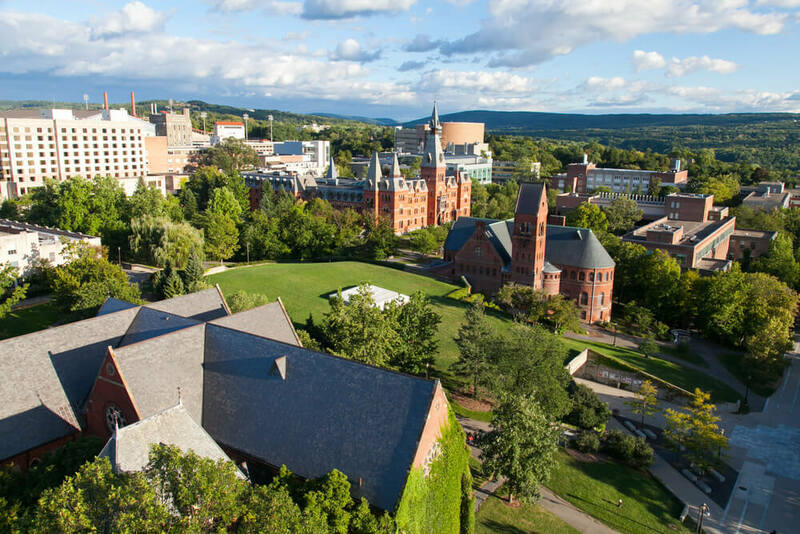 Cornell University is based in Ithaca, New York, and is ranked 14th among the top universities in the world. It is also one of the top ranked Universities in the US. It is mainly respected in the field of veterinary science and was the first university to award a degree in veterinary medicine. 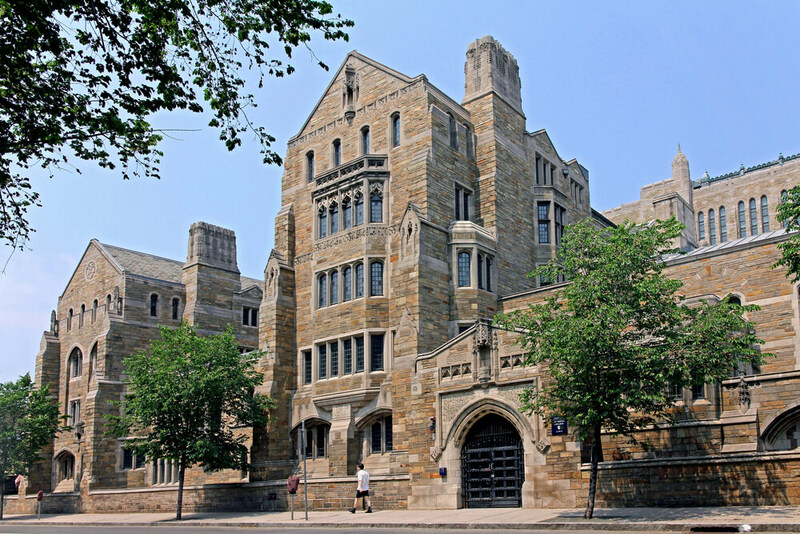 Yale is not only one of the top universities in the US but also happens to be ranked 16th among the top universities in the world. With 12000 students, 20% of them are international students. This university was established in 1701 and was the very first in the US to award a Ph.D. in 1861. 4 of its graduates signed the Declaration of Independence, and a number of US presidents have graduated at the university, including Bill Clinton and George W. Bush. This university was the very first research university in the US and was founded in 1876. It is also widely respected around the world for its research and education in medical sciences and life sciences. 20% of the 15000-strong student body is international, and the university has a presence in over 150 countries. 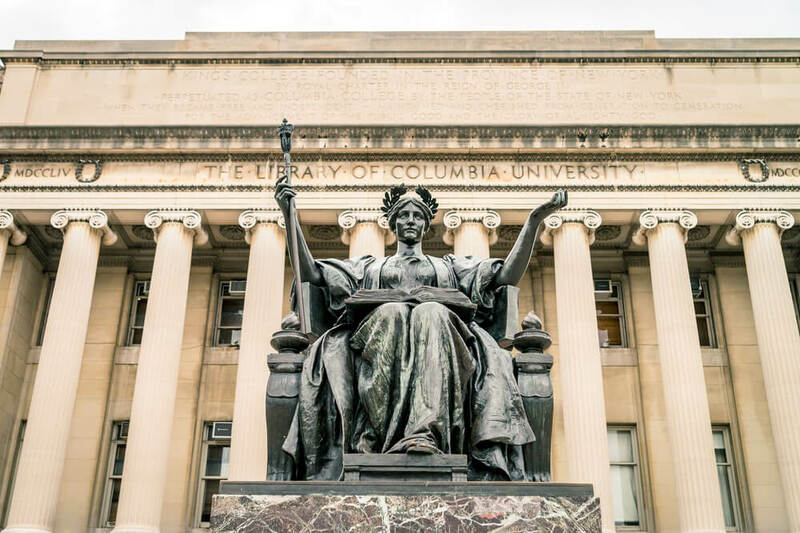 Columbia University, based in New York, boasts 3 US presidents among its alumni: Franklin Delano Roosevelt, Theodore Roosevelt, and Barrack Obama. This university was formed in 1754 by Royal Charter of King George II of England and was initially named King’s College. Perhaps the greatest landmark Columbia University is known for is the Low Memorial Library, which boasts Roman Classical architecture.